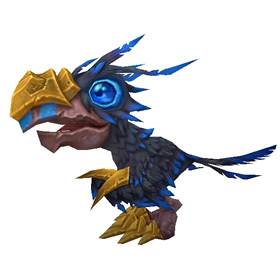 There are two pets that collectors will want to keep in mind between now and the pre-Legion content patch — Dread Hatchling and Deathwatch Hatchling. The Warlords of Draenor Digital Deluxe Item Bundle will be retiring from the Blizzard Store once the pre-content patch for Legion goes live. This special bundle includes the Dread Hatchling (pictured right) pet and its larger mount counterpart, as well as other bonus gifts for other Blizzard games. If you were contemplating adding this pet to your collection, better grab the opportunity soon! Once the Digital Deluxe Item Bundle is no longer available, the only other way to obtain this pet will be by purchasing the psychical Collector's Edition from third party websites. 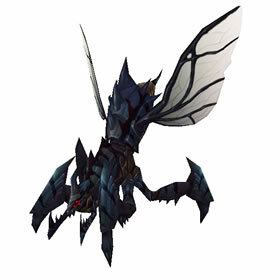 The second pet that should be noted is the Deathwatch Hatchling (pictured left). Currently it can be purchased from Guild Vendors once a guild has unlocked it by completing the Challenge Mode achievement Challenge Warlords: Gold - Guild Edition. It's possible that this pet will receive the same treatment as the Mists of Pandaria's Challenge Mode pet, the Thundering Serpent Hatchling, and will be removed from the Guild Vendor once the Draenor Challenge Modes come to an end. We can't say for certain yet where the pet will wind up — perhaps it will follow in the serpent hatchling's footsteps and find its way onto the Black Market Auction House, but we'll have to wait and see. Wherever the Deathwatch Hatchling ends up, it's recommended that collectors adopt one while it's still relatively straight forward and easy to collect. There are a number of guilds offering invites to collectors free of charge, so don't put off obtaining this pet. 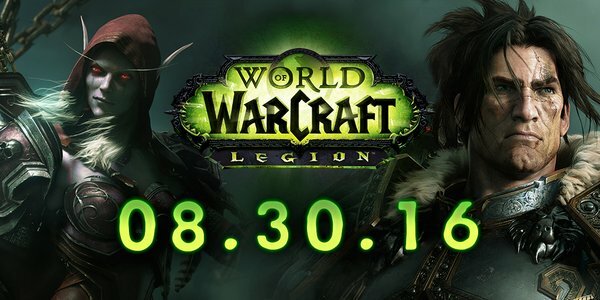 We've stumbled across some interesting and mysterious information from Legion Alpha that we just can't help but speculate on! Two new murloc names have appeared in the file manifest database, simply called "Alliance Murloc" and "Horde Murloc", along with a "Fel Kitten." Thank you so much! I would love to take you up on this. I would like to open my guild up to pet collectors seeking the challenge mode pet. I have added my information to the forum post linked!